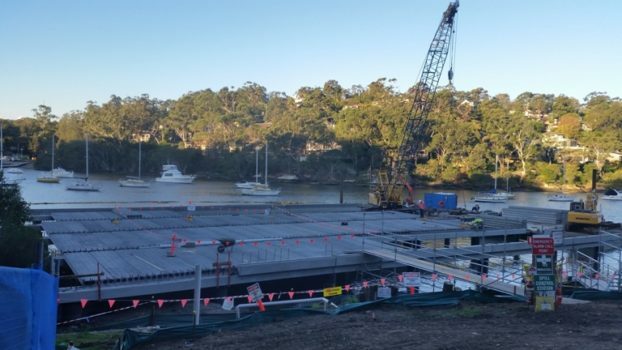 This project included the demolition of the existing steel structure and installation of steel piles, headstocks and precast decking units for the construction of a new in-situ, two storey rowing shed as well as the design and construction of rowing pontoon for ADCO Constructions. 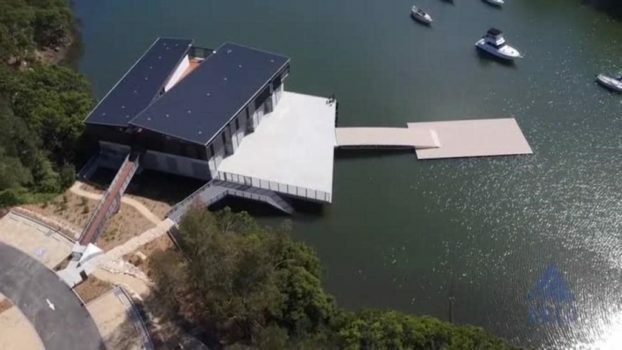 Clement Marine’s expertise in the construction of such facilities were also utilised by ADCO with Clement Marine providing consultancy services in regards to construction over water. 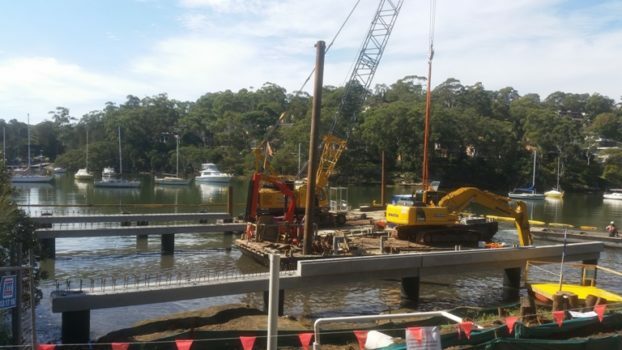 The large piles installed in this facility have a capacity of over 1000t.